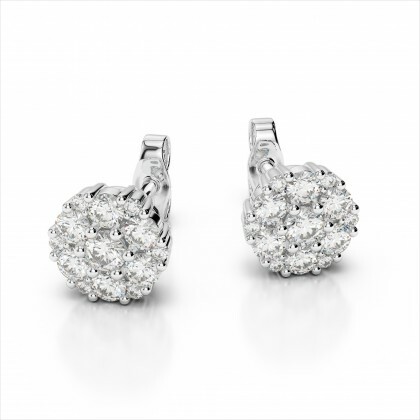 You’ll love Amouria’s stunning earring selection. 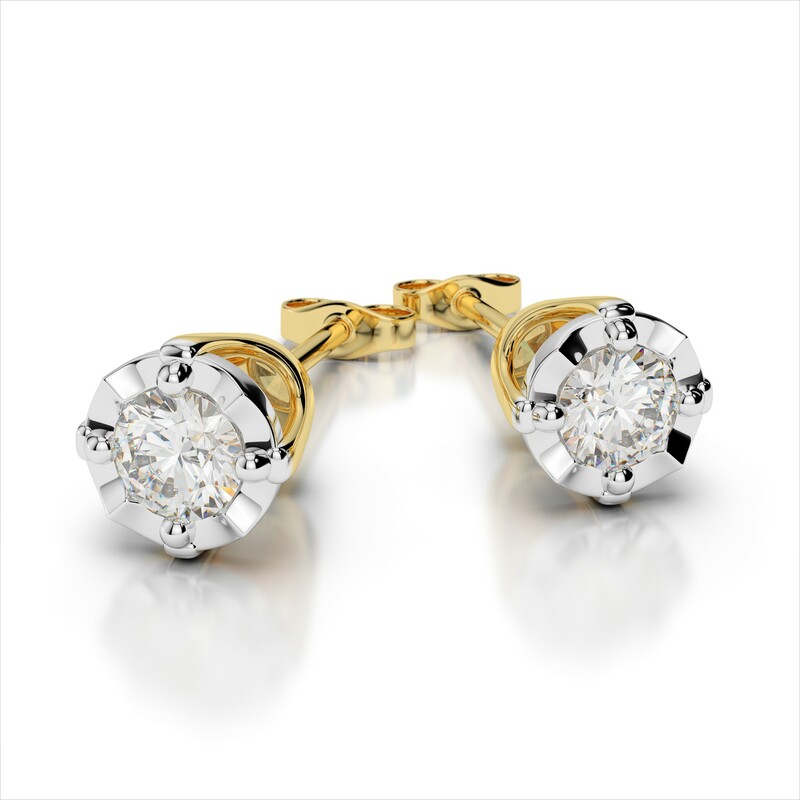 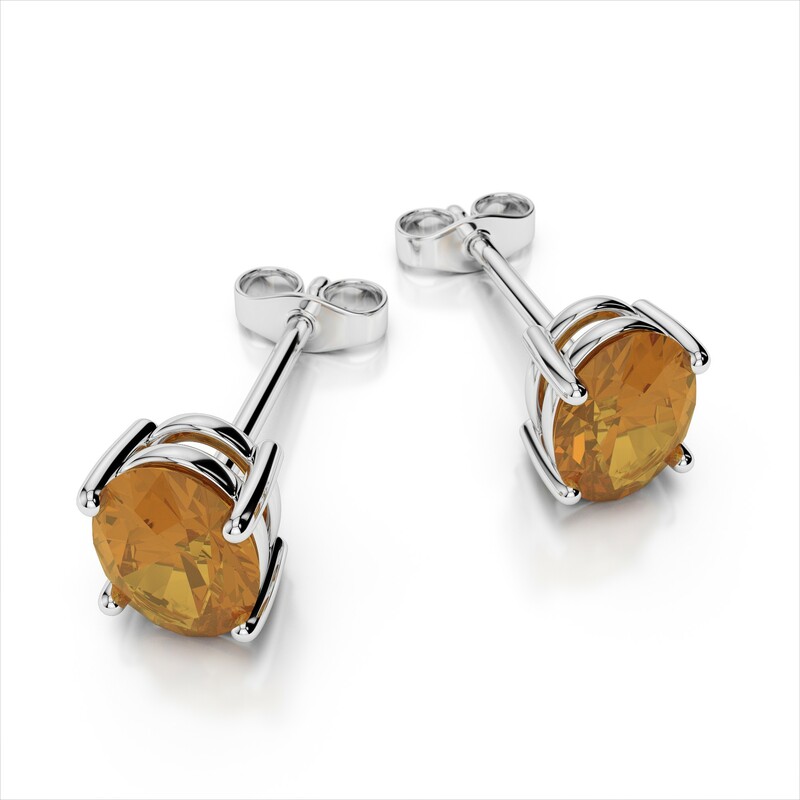 Choose from elegant studs, hoops, drops, and lively gemstone earrings. 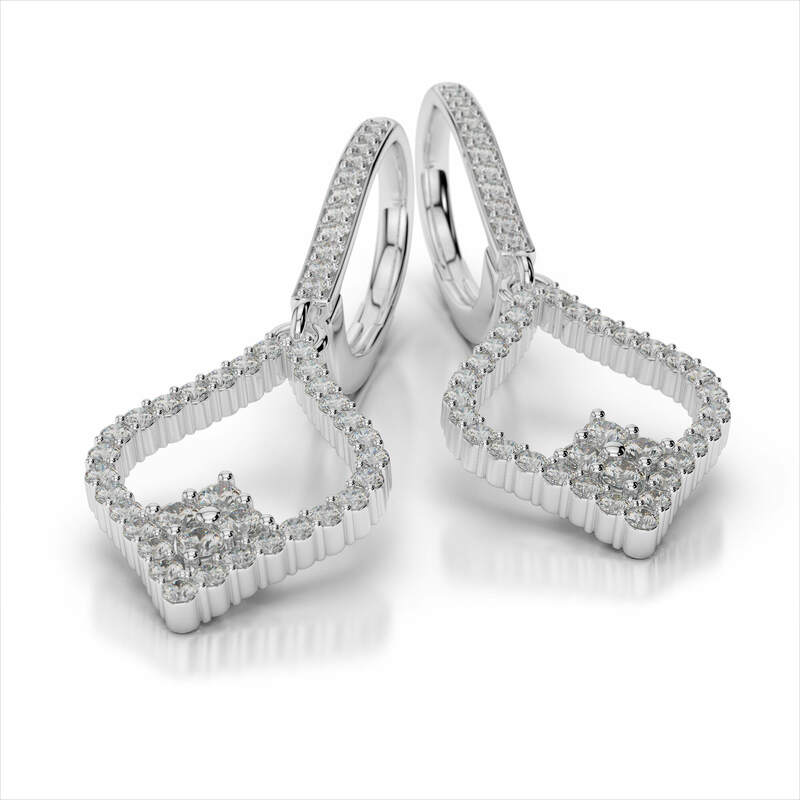 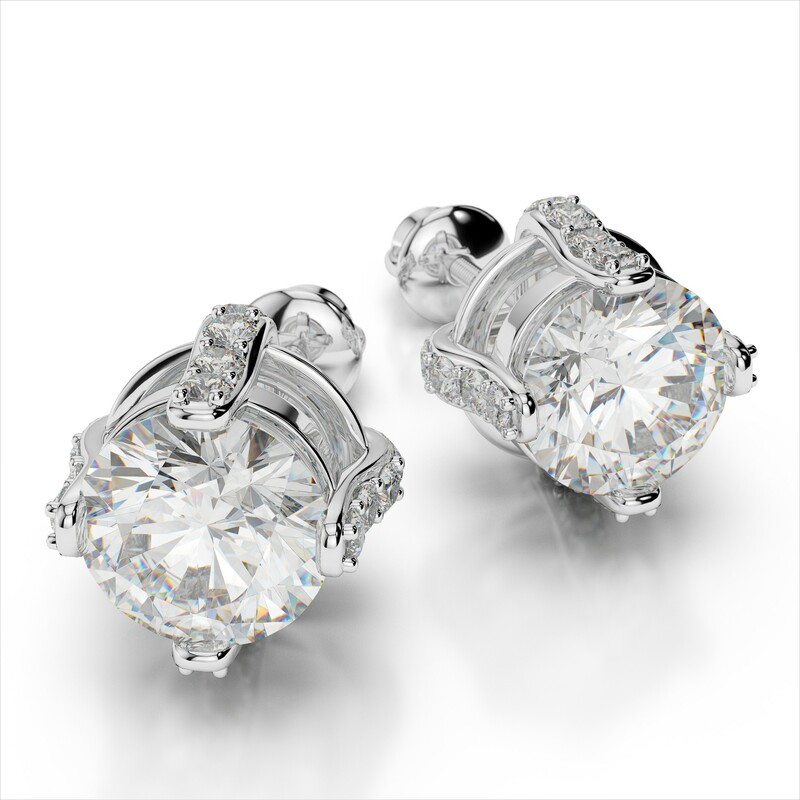 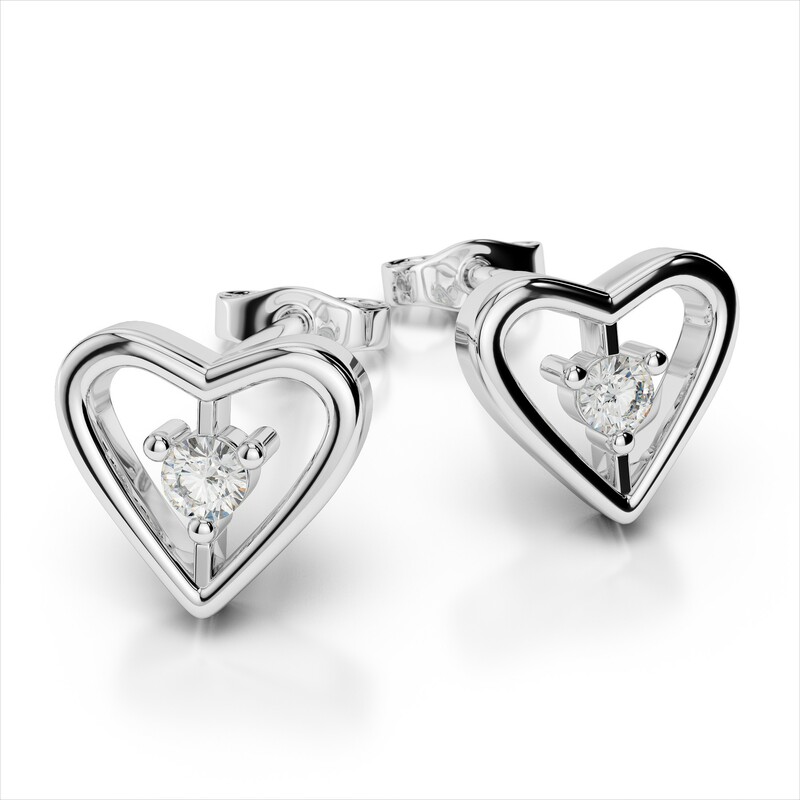 No matter what you are looking for we have the perfect pair to suit your style and budget.